Now that Kevin has won his second Oscar, this time for Best Actor, you'll want to know more about him. Be sure to check out the Oscar Mania Photo Page. I'll be adding more as Kevin's career progresses so put this in your bookmarks to check future updates. You can find out what's new in the update box at the bottom of this page. This is a tour through the career of the most talented entertainer of our time. Just click on Kevin to start the tour or go to the TdS index for a specific area. You can even search for what you're looking for. When the tour starts, be sure to follow Zippy, your Spacey Tour Guide. Thanks for coming and enjoy the tour! 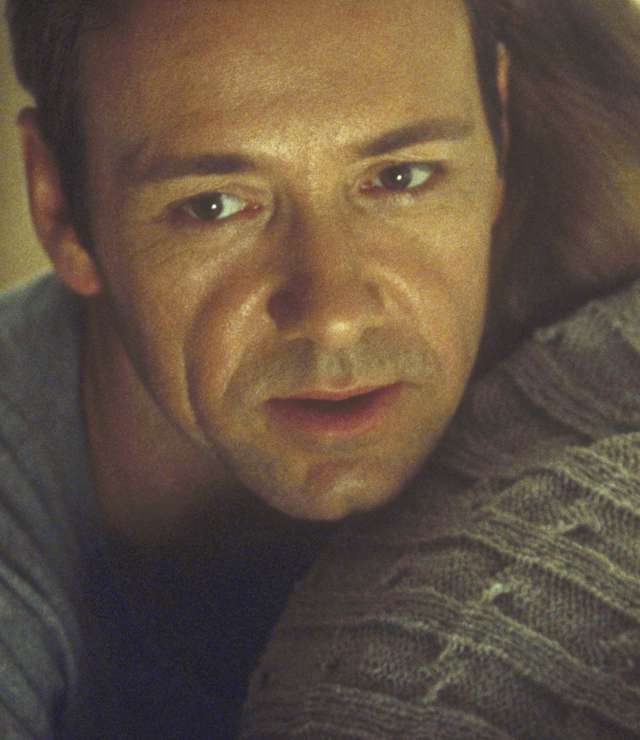 Disclaimer: This is a Kevin Spacey Fan Site created for entertainment purposes only. It is not affiliated in any way with Kevin Spacey. No copyright infringement is intended. If you feel I am using something without permission, please let me know!